Set up 34 years ago the company operates from 6 locations across the UK, including the most recently acquired 16-acre site in Kirkby-in-Ashfield. 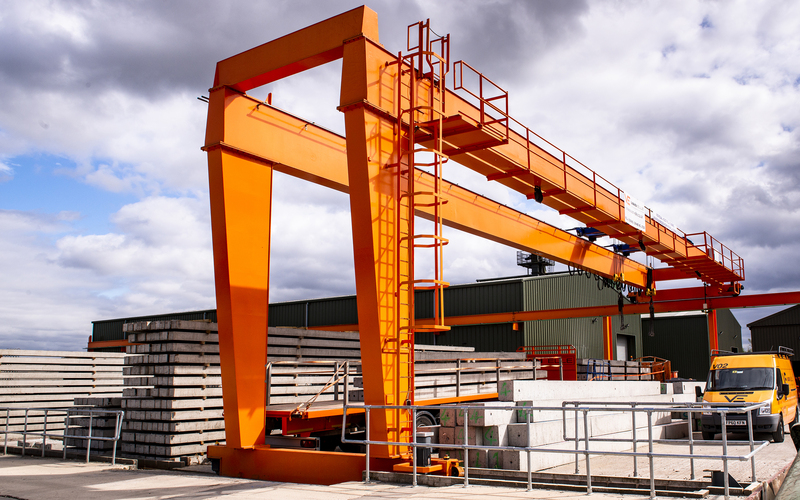 This site was purchased to address a growing capacity constraint the company had identified that restricted expansion of both headcount and pre-cast product manufacturing capabilities to meet an increasing market demand for its services, particularly from the housebuilding and infrastructure sectors. The company identified a significant three-fold investment that was required at the Kirkby-in-Ashfield site: to refurbish the concrete batching plant and double the footprint of the factory to increase manufacturing capacity; to refurbish and extend the disused office building to facilitate increasing headcount to win and deliver new work and ultimately increase their market share in the ground engineering sector; and to build a state-of-the-art training centre to bring all training in-house and ultimately to offer courses externally. Van Elle applied to the Invest to Grow scheme for funding support towards this investment, which enabled the company to bring forward the commencement and ultimate completion of this work. The project has taken nearly three years to complete and has increased headcount at the Kirkby site by 67 in that time. 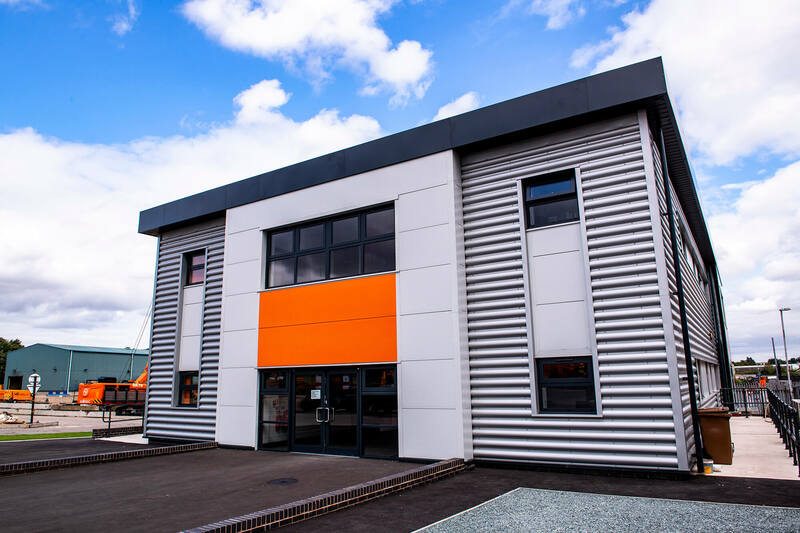 The increased production capability has directly resulted in turnover increasing by over £15m. For further information about Invest to Grow please click here.